We install all types of pitched roof coverings, using our vast experience in all traditional roofing skills. 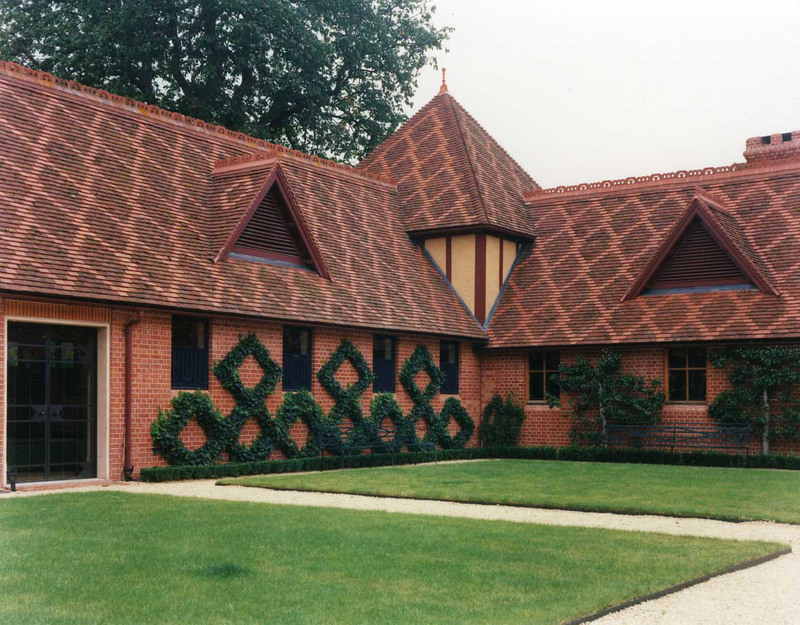 Together with an ever expanding supply of the latest technical advances, giving a high quality service to our customers, value for money and a long lasting roof. 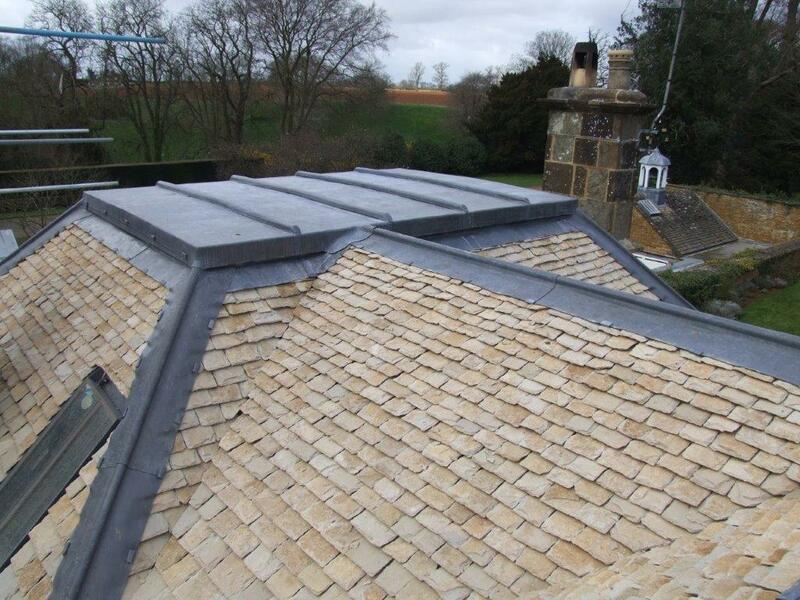 We specialise in stone, slate, clay and concrete tiled roofing and we have dedicated leadwork division, which employs a team of fully trained and highly skilled lead workers, to handle all aspects of lead work roofing. Don't hesitate to get in touch with any size roofing project. With over 45 years of experience, we are the roofing team to trust. 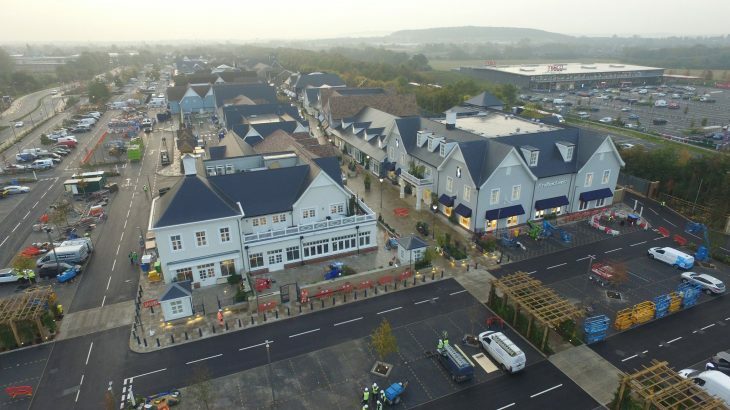 Bicester Roofing provide a complete Tiling and Slating supply and fix roofing service, for both new build or re-roofing projects. Over 45 years of experience. Bicester Roofing are members of The Lead Contractors Association, and hold an "EXCELLENT" accreditation. We cater for all new and refurbishment work. We offer a Green roof supply and fix service. Sedum roofs provide watertight, insulated, low maintenance roofs, which are very attractive.